Bergamot is the most delicate of the citrus plants, requiring special climate and soil in order to thrive. Italians have used Bergamot for years to reduce feelings of stress – also to soothe and rejuvenate skin. Bergamot is unique among citrus oils due to its ability to be both uplifting and calming, making it ideal to help with anxious and sad feelings. It is also purifying and cleansing for the skin while having a calming effect. Cold-pressing the peel of the Bergamot produces a valuable essential oil commonly used in the perfume and sweets industries – also for centuries in traditional Italian medicine. therapy for its calming benefits. Bergamot is cold-pressed and the essential oil obtained from the fruit of the Bergamot tree has citrus-like spicy undertones. Relieves urinary tract infections and inflammation such as cystitis; boosts liver and stomach functions. Fights oily skin, acne, psoriasis, eczema, as well as cold sores. As a natural skin toner and detoxifier, it may prevent premature ageing of skin and has excellent effects on oily skin conditions and acne. Helps relieve depression caused by fatigue or unreleased tensions and frustrations. 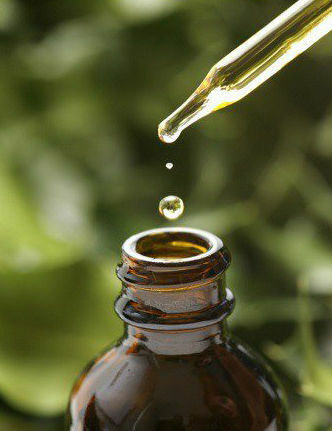 Currently, the Bergamot essential oil produced in Reggio Calabria, Italy ranks as the highest in quality in the international trading market. Bergamot oil can cause burns when used on sensitive skin, which is exposed to sunlight. Keep out of reach of children. If you are pregnant, nursing, or under medical care, consult your physician. Avoid contact with eyes, inner ears, and sensitive areas. Avoid sunlight or UV rays for up to 12 hours after applying product.